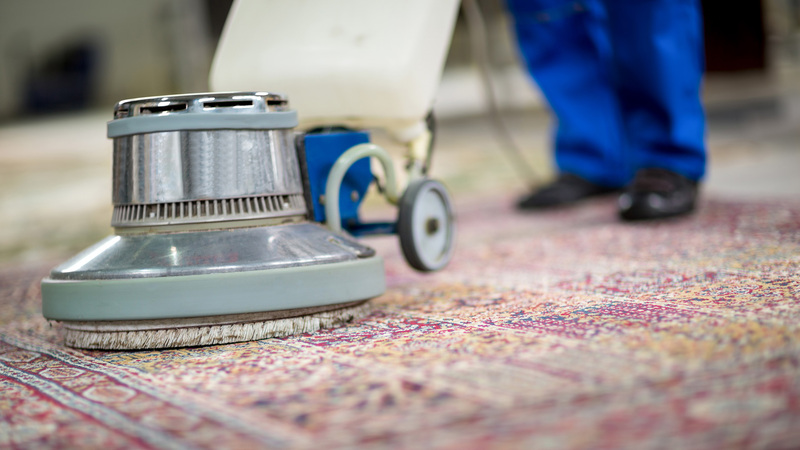 We offer a wide range of services for all of your residential and commercial area rug/carpet needs. All of our services are handed by our professional in-house staff and not contracted out to 3rd party vendors. Call us at (718) 855-2794 and our courteous and professional staff will be available to answer any questions you may have about our services.